Whether you’re operating a sole trader truck driver, or you’re a business owner purchasing a fleet, finding the funds to cover the initial purchase of a truck can be difficult. That’s why Hodgestone Finance is proud to provide finance for trucks to Australians across the nation. Stay rolling on Australia’s network of highways and motorways thanks to the dedicated and knowledgeable team at Hodgestone Finance. 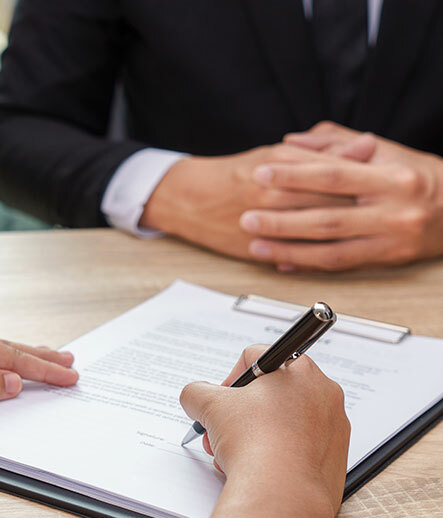 Committed to delivering an all-encompassing service to all of our valued clients we can deliver personalised and relevant advice and guidance to our clients, along with a smooth loan or financing approval process. 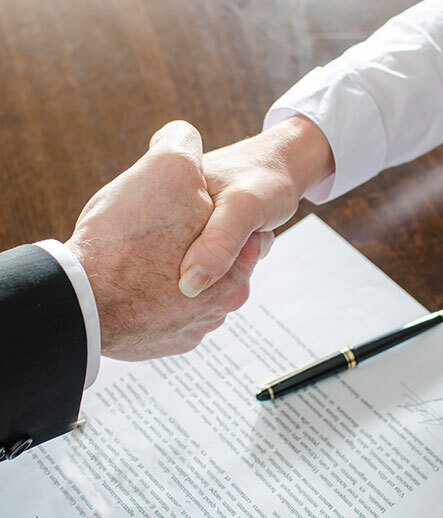 Drawing on our well-developed professional relationships with lenders we can secure finance for trucks for both individuals and companies. 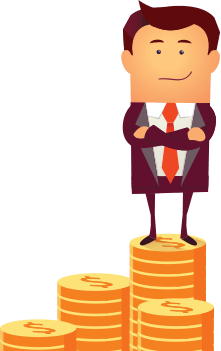 Whether you are looking to update your fleet, or you are beginning a career as a sole trader, we can find you the finance you need to get off the ground. With our stress-free repayment and competitive rate truck finance solutions Melbourne truck drivers can drive with confidence in the loan that Hodgestone Finance has found. To learn more about our truck finance options Tasmania-based clients can simply call us on 1300 463 439. 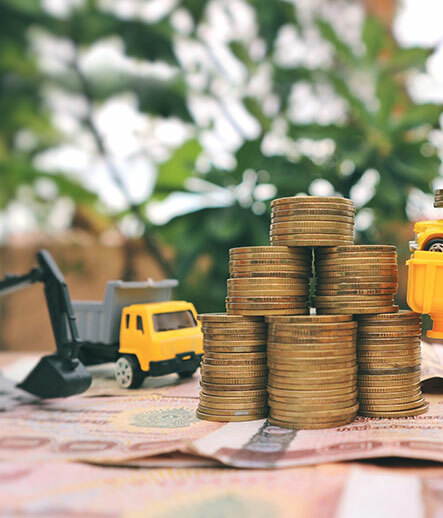 If you need financial assistance purchasing a truck (or a fleet of trucks), the loan support of an expert consultant and broker like Hodgestone Finance can be an invaluable first step. 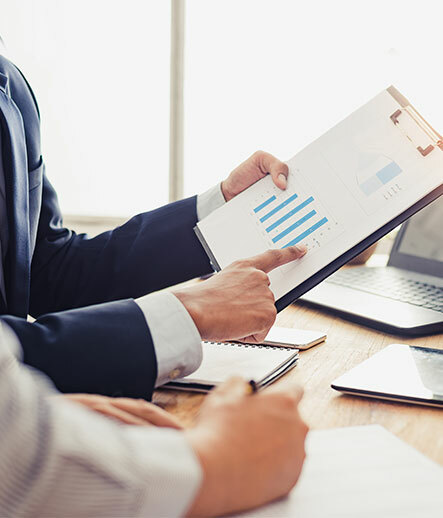 Securing your truck loan as a form of commercial loan (simply by proving its primary use is for business) can help ensure you’re getting a loan contract that suits the specificities of running a business. These loans may either be bank or non-bank/private loans. 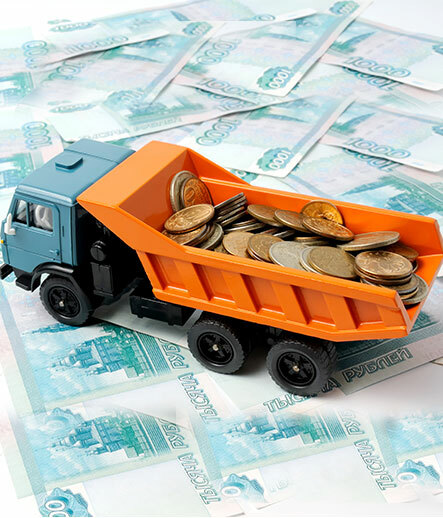 Shopping around for finance for trucks outside of the major banks may serve you well. By taking on the services of a consultant and broker like Hodgestone, you can ensure you’re signing up to the best loan terms on offer for your particular repayment timeline and loan amount. 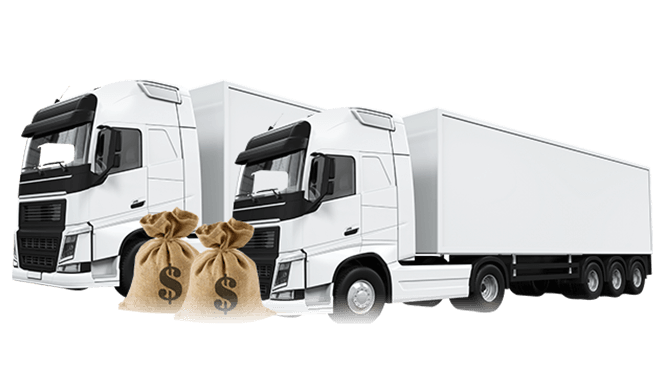 Providing leading services in truck finance to Tasmania, Melbourne, Sydney, Brisbane and more, Hodgestone Finance understands the needs of truck driving sole traders or truck fleet owners – so get a free quote online or call us today on 1300 463 439.